An estimated 30% of the world’s population live in earthen structures. Compressed Earth Bricks combined time-tested, traditional, familiar construction methods with modern efficiency and precision. environmentally efficient, as they require 20 to 30% less energy to heat and cool. In Iraq, in particular, cement construction is ubiquitous, which leads to massive inefficiencies in energy use of buildings, and takes a massive toll on the local environment during cement production. 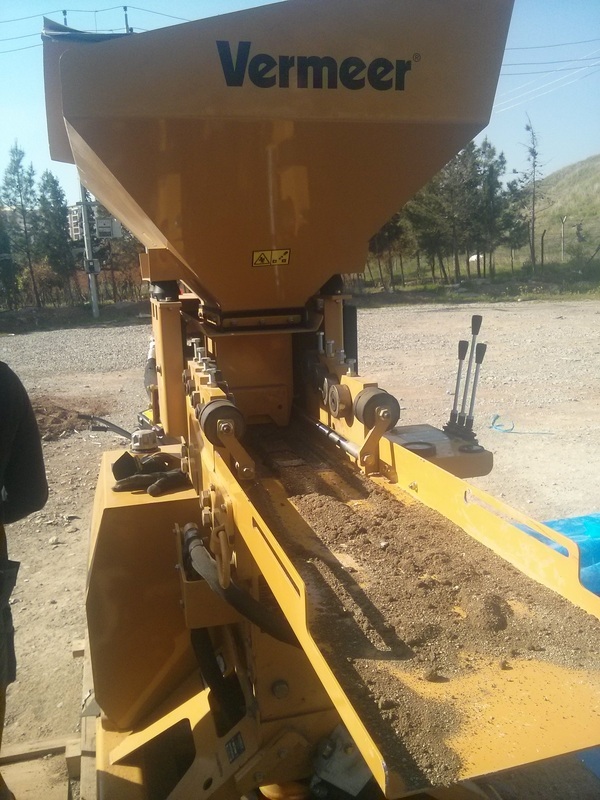 Nature Iraq is seeking to mitigate these effects by modeling an accessible, sustainable alternative. 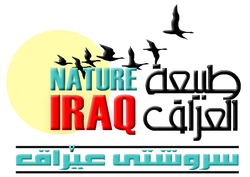 For more information about Nature Iraq’s new project, or to inquire about possible partnerships, please contact us.